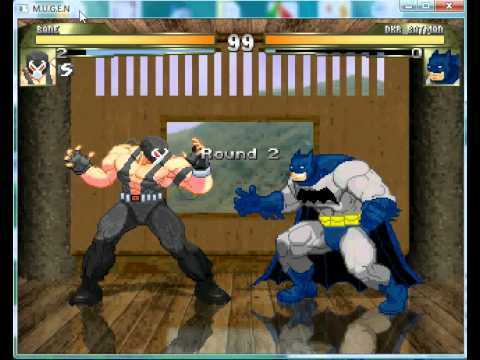 Mugen (infinity) is a free software or game engine that allows any person to create his own 2D fighting game. M.U.G.E.N was developed by elecbyte and first released in 1999. 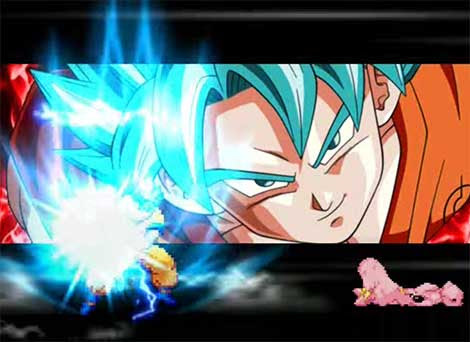 You can create or download characters made by others from famous games like sonic and bleach, chars from animes like naruto and dbz and much more. 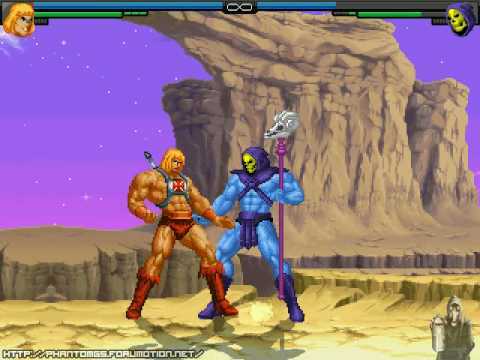 Winmugen allows that you not only create characters but everything about a game such as stage, screenpack etc. 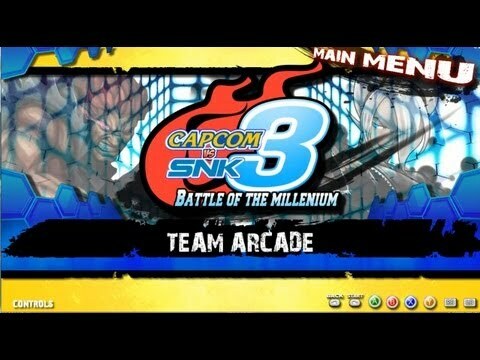 This engine lets you fight chars that you normally wouldn't like goku vs naruto ( Dragon Dall vs Naruto ) or Ryu vs Scorpion ( Mortal Kombat vs Street Fighter ) etc. 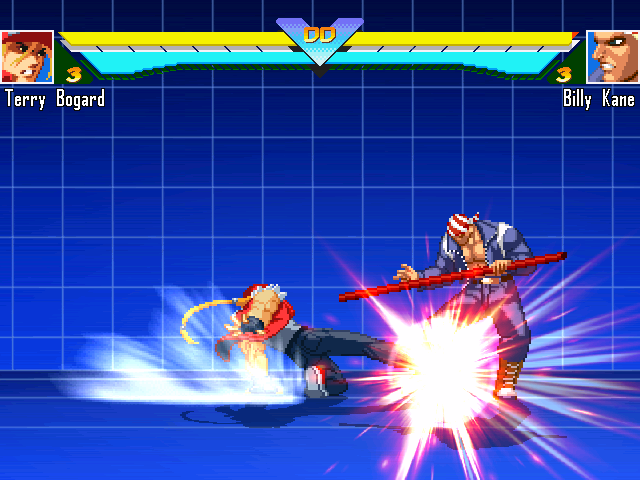 This mugen site is a database developed to catalog new releases of characters, stages, screenpacks etc. 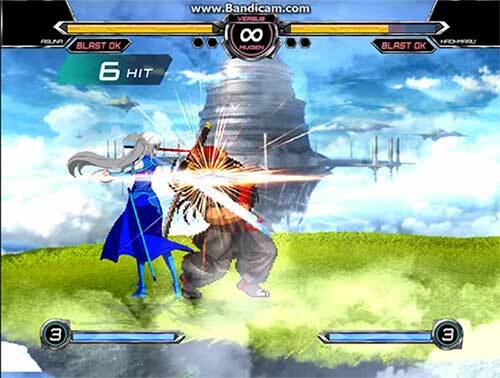 Here you will be able to download free, everything to customize your fighting games. 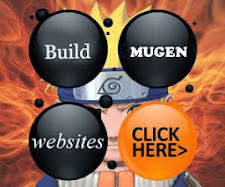 You'll also find tutorials, tools and videos that will help you to create your own mugen characters and stages. If you are new, dont forget to read our FAQ and how to. 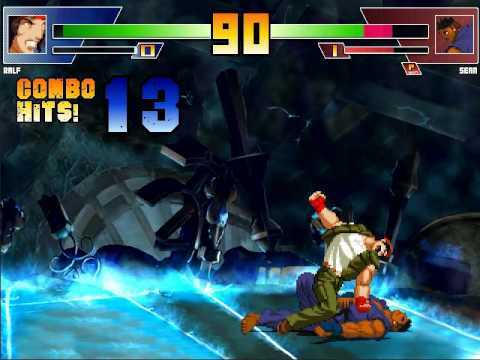 There you'll learn basic things like how to add chars, how to change lifebars etc. 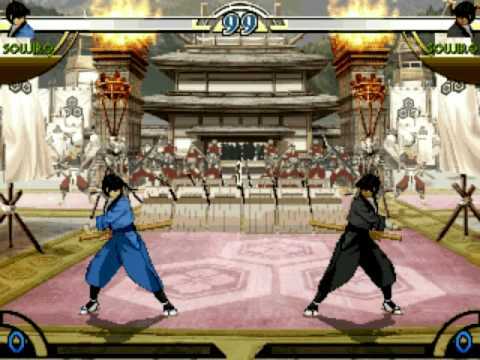 Feel the mugen power! 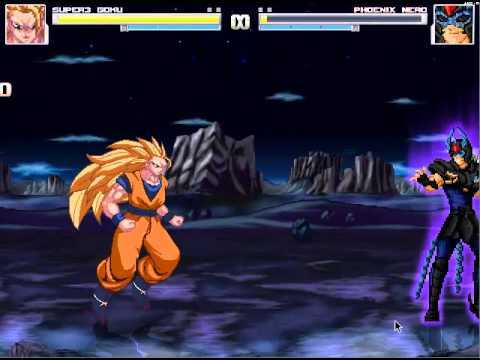 If you want to download naruto and other anime characters like Dragon Ball Z for your Winmugen, we have a section for those. 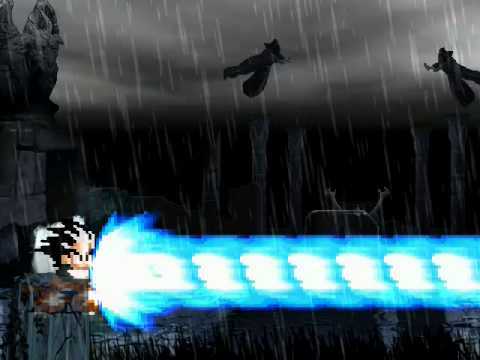 The strongest naruto chars and dbz will be posted here. Not only chibi naruto characters, but full sized ones also. 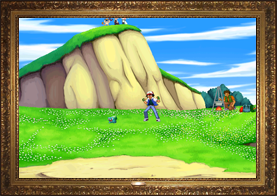 This way, you'll be able to create a mugen 1.1 game with your favorite anime characters facing each other to determine the strongest ones.